can't be right beside them to reward them. A dolphin performs a behavior like jumping through a hoop. The conditioned reinforcer, perhaps a whistle, is given during the jump. Then, the dolphin swims to the side of the pool to get his fish. 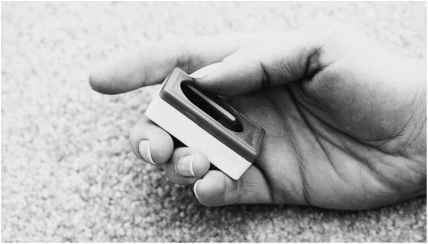 Conditioned reinforcers, like clickers, bridge the gap between the behavior and the delivery of the reward.  When you click during (not after!) the behavior you want, it is like taking a picture of the behavior and marking it exactly for the dog. Clicker training is a great way to communicate to your dog. Clicking can speed up training because it is a fast, precise, unique sound. Praise words, like "good," are also conditioned reinforcers, but words can get lost in all of the other words we say as we talk to our dogs. The advantage of clickers if that they force us to concentrate on what our dogs are doing right, rather than waiting for them to be wrong and then correcting them. It is always better training to catch your dog in the act of being right, and then reward him. 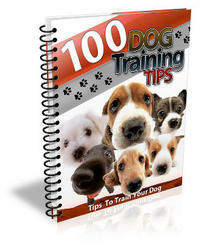 100 Dog Training Tips EVERY Dog Owner Should Know. Utilize These Tips to Train Your Dog to Be Obedient and Smart.